Recent EPA rulings for accidental oil spills is leading conversions back to water-lubricated solutions.  Lignum Vitae is the only water-lubricated technology that can operate at a zero clearance to replace all oiled and composite bearing types. We can engineer existing oiled equipment back to a water-lubricated system and avoid all future threat of oil spills. Lignum Vitae Water-Lubricated bearings commonly replace composite, plastic, bronze, babbitt and oil filmed bearings. The material is the oldest bearing in service with unmatched longevity in water applications. It has tremendous load bearing qualities and unique shock absorbing qualities that no other material can match. This material has successfully returned to the Hydro Power market and now will return to the Marine market. 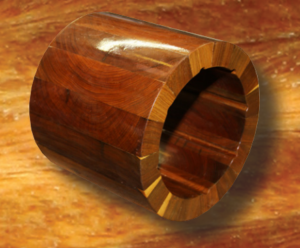 We offer many types of Bearings: Shell, Stern Tube, Stave and many custom variations.